It’s time for the basics. 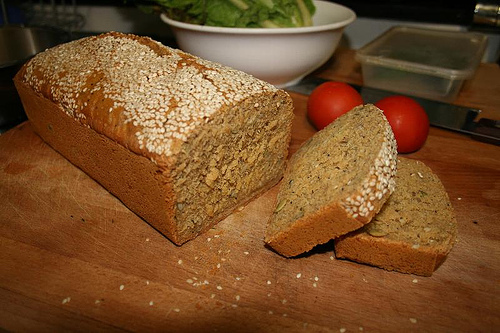 I’ll show you how to create a healthy bread loaf from rice flour. That should keep the celiac’s off my back for a while….